Today was the 97th anniversary of Henry James' death. He is by far my favorite "classic" writer. To Mr. James, I lift a glass of port and say, "Well lived, well written, well read, dear Mr. James!" 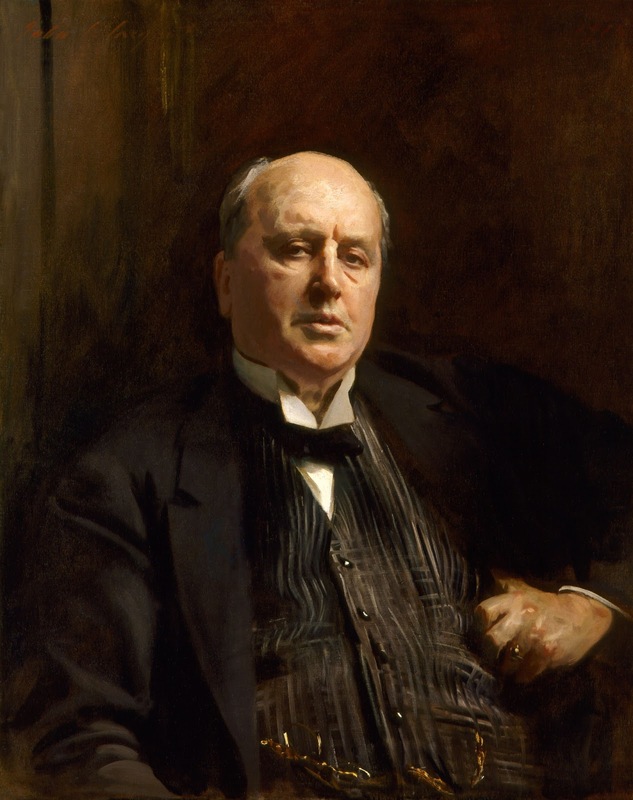 This famous portrait of Henry James was painted by (who else?) John Singer Sargent, in 1912. There is an earlier sketch by Sargent, too. 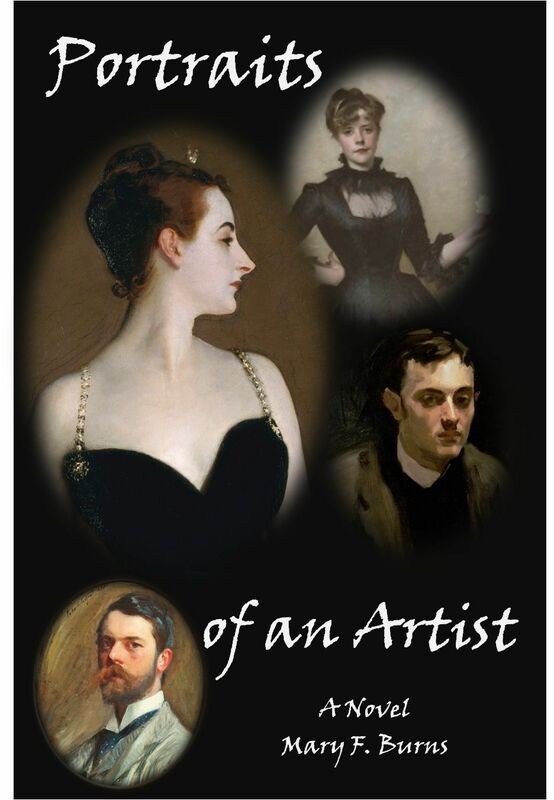 The two met in 1883 and James was very taken by the young, handsome and talented Euro-American artist, and was instrumental in helping Sargent find many clients in England after he'd "fled" from France. I couldn't resist writing more than one scene in my novel that featured James. Two recent books for James fans: The Master, a novel by Colm Toibin, and Portrait of a Novel, non-fiction about one of James's most famous novels, by Michael Gorra. I see them now in mirrors, on darkened windows, in waking dreams—all the faces I have painted. Children, and men, and women. Always the women, with their languid eyes, their tense, anxious lips, their serene brows and haughty noses. John Singer Sargent, a painter of portraits, that’s who I am. I chose to be a painter of portraits because I was very good at it, because I liked the acclaim, the society, the weekends at country houses outside Paris and London and Florence—and because it paid well, very well. I died a rich man. Childless, unmarried, though not unloved—no, not unloved. The portraits of my friends are the book of my life—my paintings are the words that I can never find to explain myself, to defend myself, even to know my very self. Two portraits in particular, painted before I reached the age of thirty, haunt me even now, more than all the rest. One became a private grief, softened by time but never truly healed. The other, a public scandal that changed everything. Together they turned me from a young man, a foolish man, into a sad and sorry shadow that only I could see when I looked in a mirror. I wonder if you can guess which ones they are? As the years dragged on, I endured as the entertaining, successful, eccentric old swell who ate too much, smoked too much—and let no one come too close. As I cannot easily speak for myself, and as I yearn to be known, at least a little, I will allow my portraits to speak for me—their stories will illuminate mine. You may say that I am still keeping myself one step removed, so that you, reader, will not come too close—well, that’s as may be. It is there in those portraits you must seek me, if you would know me. I am the painter of portraits.